It's tempting to compare yourself to others when pursuing a reading goal. 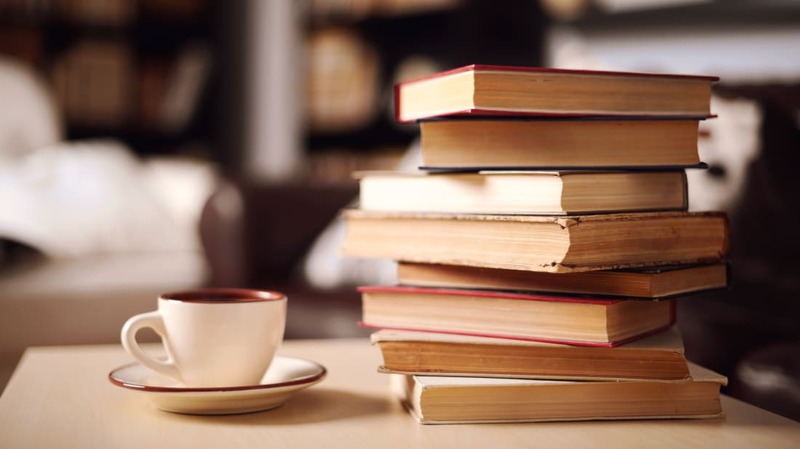 According to the Pew Research Center, the average person in the U.S. reads about 12 books per year—but that number won't help you if you read at a different pace than the average American. To figure out how many books you should read in a year, Lenstore has come up with a test that measures your individual reading skills. To start, click on the test below and read the passages that pop up at your natural reading speed. Once you've finished, you'll be asked a few questions about the reading to prove you understood it. Lenstore gave the test to 1600 people and found that the average participant took 101 seconds to complete the passage. If a person reads for 30 minutes a day at that speed, they can get through 33 books a year (assuming book lengths average out to 90,000 words). Speedy readers who blast through the passage in 60 seconds can read 55 books in a year with 30 minutes of daily reading time—which comes out to just over one book a week. If half an hour of reading a day sounds overly optimistic, you can see how your book goal would change based on your reading schedule. Lenstore also shows you how long it would take to read specific books based on your reading speed. They give examples of long reads that require many hours of commitment, like War and Peace, as well as quick books like The Color Purple. After taking the test, check out our list of the best books of 2018 for some suggestions of what to read next.